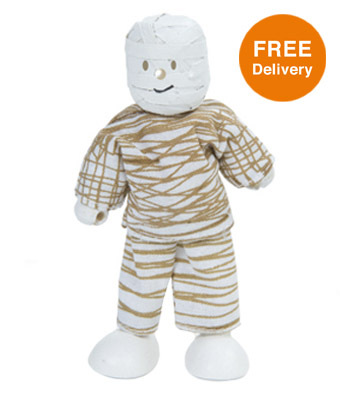 Budkins the Mummy is a brilliant spooky little figure. Unfortunately his bandages are always unravelling on him. His outstretched arm indicates that he would like to talk to someone, if only they would let him near. 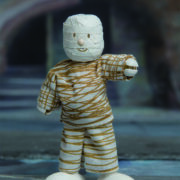 Budkins Rags the Mummy is a brilliant spooky little figure. 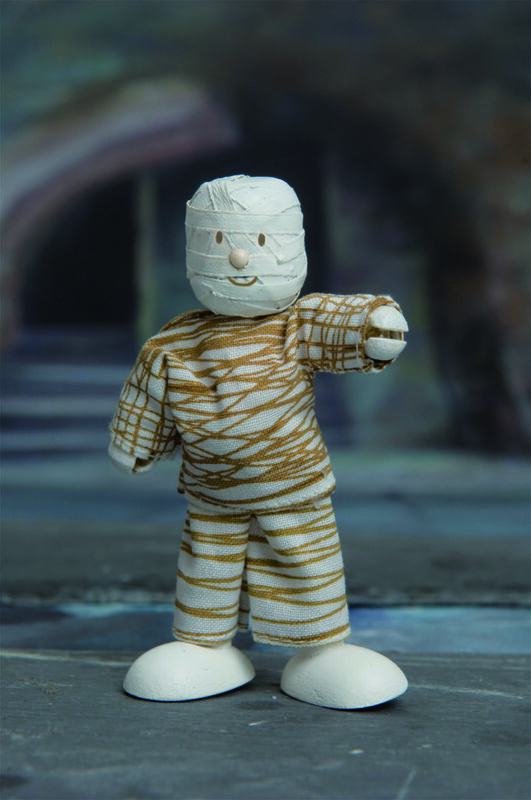 Unfortunately his bandages are always unravelling on him. His outstretched arm indicates that he would like to talk to someone, if only they would let him near.